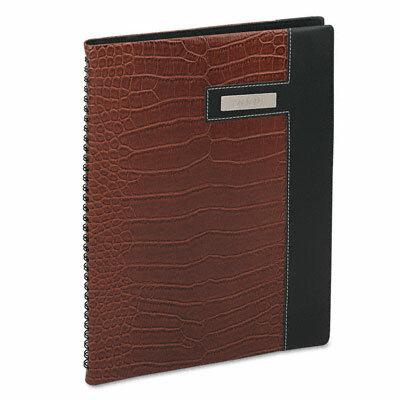 For the professional with a busy schedule and a flare for fashion. Ruled for quarter-hourly appointments six days a week. Perforated corners for easy reference. Ruled for quarter-hourly appointments, 7am-8:45pm M-F; 7am-5:30pm Sat. For the professional with a busy schedule and a flare for fashion. Ruled for quarter-hourly appointments six days a week. Perforated corners for easy reference.